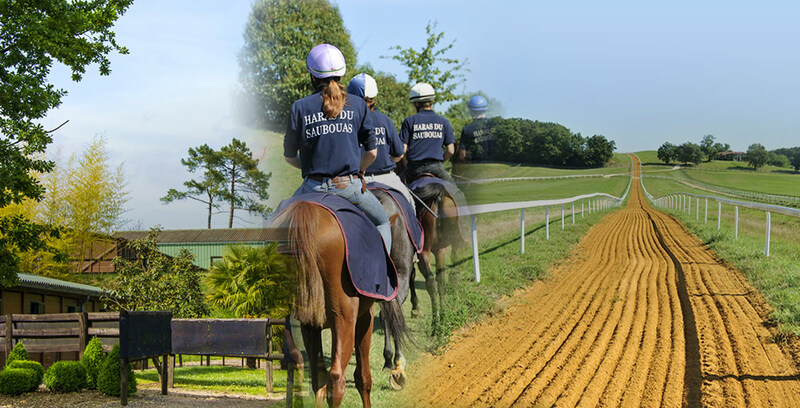 Haras du Saubouas was created in 2002 by Paul Basquin, who is an Agricultural Engineer and also holds a public trainer’s licence. 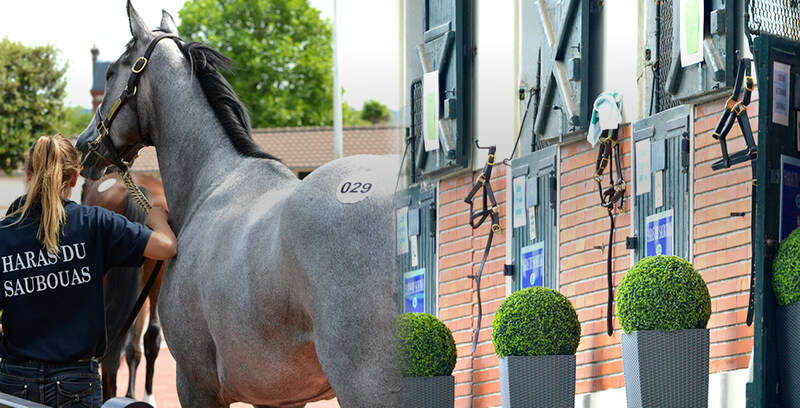 The stud is located in the South West of France just 1 hour 15 minutes from the airports of Toulouse and Pau. 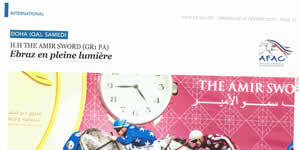 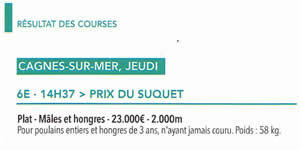 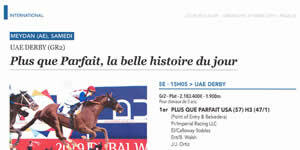 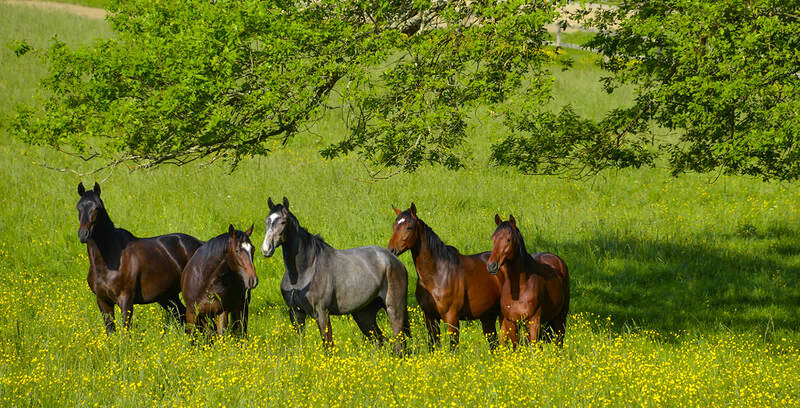 It is situated in the heart of Gers, famed as excellent land for breeding horses. 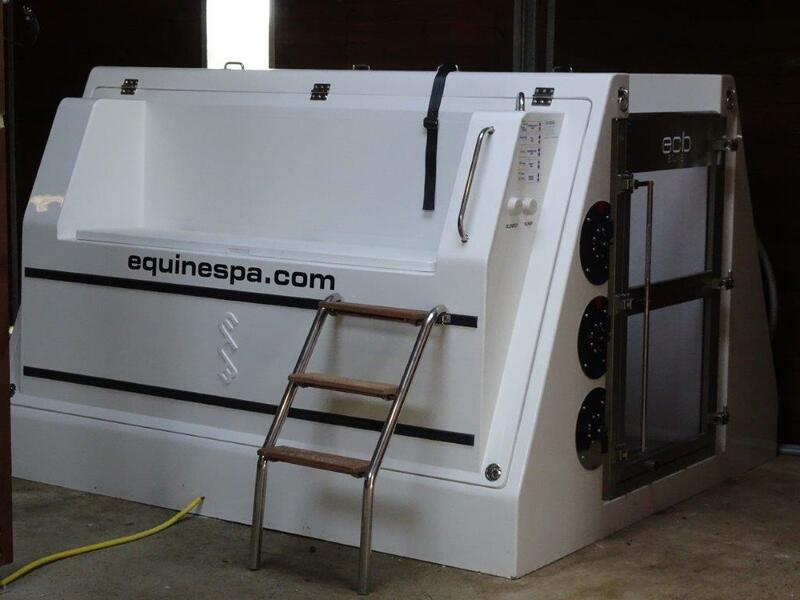 The region benefits from a mild climate in the winter which allows for top class preparation of racehorses all year long.